My latest post is one of my largest and most involved. In it I compare two descriptions of how steel pens were made. 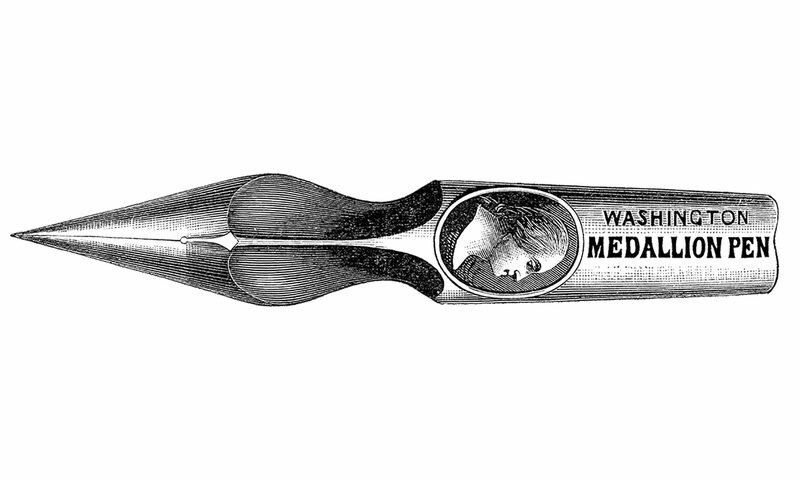 One from the US in 1857 that describes a visit to the Washington Medallion Pen Company’s factory. The other from Henry Bore’s 1890 The Story of the Invention of Steel Pens: With a Description of the Manufacturing Process by Which They are Produced. I include comparisons of manufacturing from the first real industrial factory in the US in 1857, to how they did it in a large Birmingham factory in 1890, the height of the British Pen industry. Amazingly enough, they’re pretty much exactly the same. I address why that is, and show the tremendous impact a group of British-trained tool makers had on the beginnings of the large-scale steel pen industry in the US.